Are you a cyber security professional looking for a great career in this exciting domain? In-depth knowledge certainly has no replacement in developing a strong career, valuable certifications surely can help achieving the desired goal faster. Well recognized certifications are surely a win-win as they add to both subject knowledge and profile strength. Here are some of the most recognized industry leading certifications to consider. Undoubtedly one of the toughest and most valued information security certification, Certified Information Systems Security Professional (CISSP) is an independent information security certification granted by the International Information System Security Certification Consortium (ISC)². 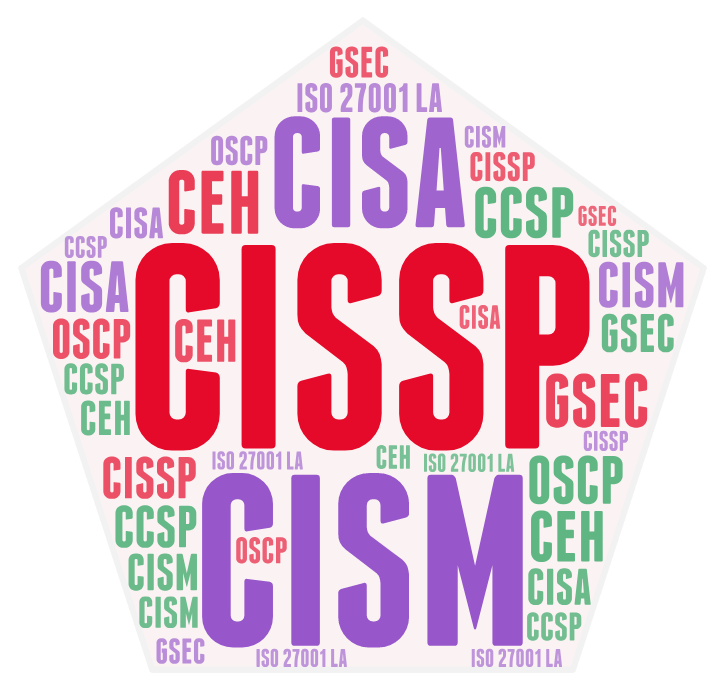 It covered 10 domains in the past, however as per the recent revisions from 15 April 2018, the CISSP curriculum is now spread across 8 domains. Recently CISSP moved to a Computerized Adaptive Testing (CAT) and beginning December 2017, CISSP exam will cover 100-150 questions in 3 hours instead of earlier 250 questions in 6 hours. The passing standard for the CISSP CAT exam still remains at a 70% of the total questions and costs $699. 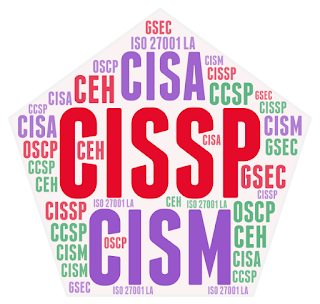 CISSP perquisites include a minimum of five years of direct full-time security work experience in two or more of the (ISC)² information security domains (CBK) and a candidate without the five years of experience may earn the Associate of (ISC)² designation by passing the required CISSP examination, valid for a maximum of six years. 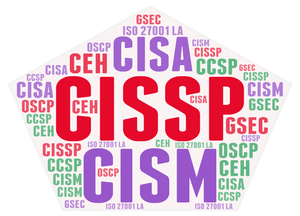 During those six years a candidate will need to obtain the required experience and submit the required endorsement form for certification as a CISSP. Upon completion of the professional experience requirements the certification will be converted to CISSP status. The CISA is offered by Information Systems Audit and Control Association (ISACA) and is a globally recognized certification for IS audit control, assurance and security professionals. It especially gives an edge for Information Security Auditors and is one of the most sought after certification to display knowledge on assessing vulnerabilities, reporting on compliance and institutional controls. CISA requires a minimum of 5 years of professional information systems auditing, control or security work experience and certain waivers are available to a maximum of 3 years. CISA certification fee is US $760 for non-members and US $575 for members. The exam consists of 150 multiple choice questions and uses a 200 (minimum)-800(maximum) point scale with 450 as the passing mark for the exams. A candidate receiving a passing score of 450 or more may then apply for CISA certification along with the relevant evidences for additional requirements. 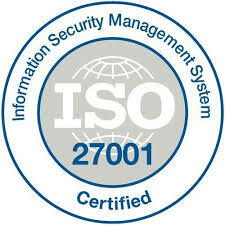 CISM is a management focussed information security certification. CISM is a vendor-neutral Certification is Offered By Information Systems Audit and Control Association (ISACA). 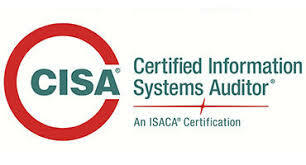 CISM Exam Registration for ISACA members is $575 and $760 for Non-Members. In addition, obtaining CISM certification requires evidence of at least five years of experience working in the information security field, with at least 3 years of that in qualifying areas. The exam consists of 200 multiple-choice questions that cover the five CISM job practice areas and is administered over a four-hour period. A scaled score of 450 or higher is required to pass the exam. CEH is a 4 hour exam with 125 multiple choice questions. Present fee for CEH V9 is $950 and the certification is valid for 3 years. (ISC)² and the Cloud Security Alliance (CSA) developed the Certified Cloud Security Professional (CCSP) credential for that cloud security professionals. Candidates must have a minimum of 5 years cumulative paid full-time work experience in information technology, of which 3 years must be in information security and 1 year in 1 or more of the 6 domains of the CCSP CBK. A candidate that doesn’t have the required experience to become a CCSP may become an Associate of (ISC)² by successfully passing the CCSP examination. The Associate of (ISC)² will then have 6 years to earn the 5 years required experience. CCSP is a 200 questions exam of 4 hours duration and certification fee is $599. 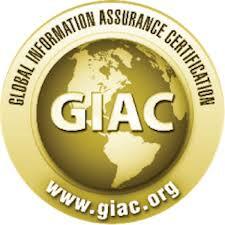 GIAC Security Essentials (GSEC) is an in-depth information security certification that demonstrates hands on experience. The GSEC certification exam comprises of 180 questions over a duration of 5 hours with minimum passing score of 73%. The GSEC certification costs $1,699 and is carries a validity of 4 years. 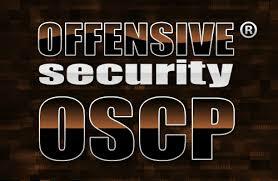 Offensive Security Certified Professional (OSCP) is a first of its kind completely hands-on offensive information security certification. It’s a 24 hours long certification exam and is rated as a high achievement for penetration testers. The OSCP does not require re-certification. ISO 27001 Lead Auditor/Lead Implementer certification is for auditors seeking to perform and lead Information Security Management System (ISMS) certification audits. The process includes a 5 day training program with an assessment test on the end day. The total cost of the program is $550 to $700 depending on the chosen training institute. Charity Gift of $ 5 Million Dollars ! !